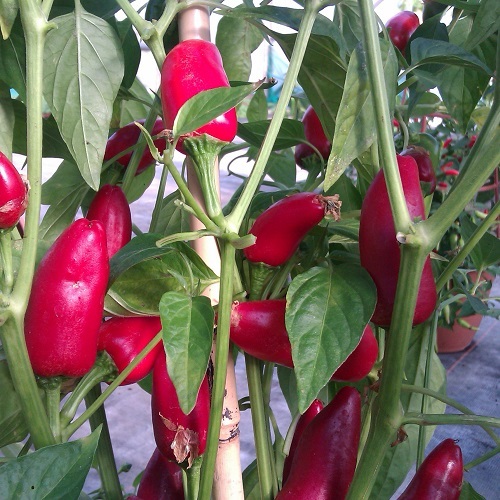 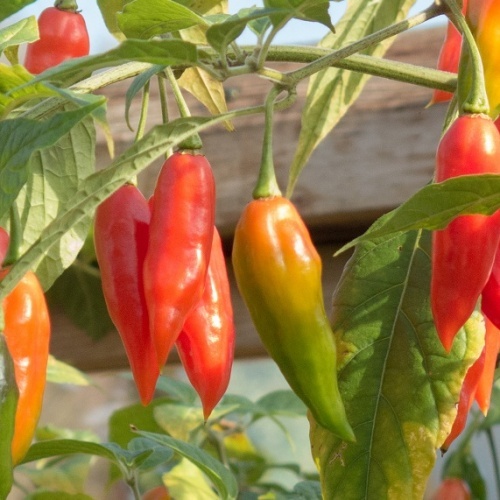 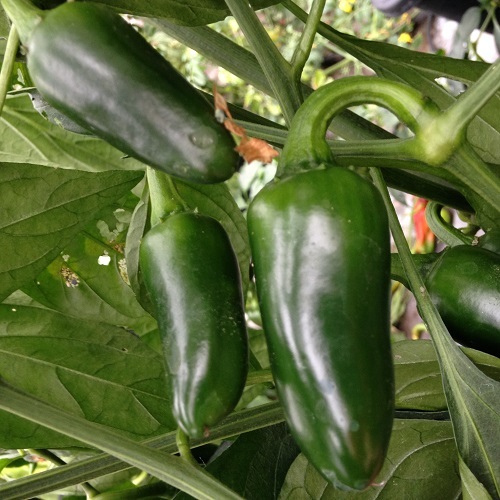 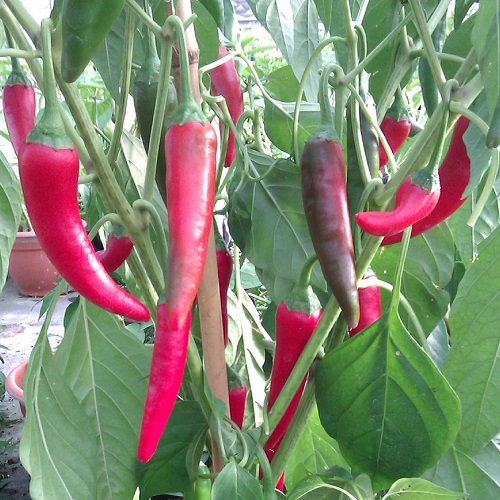 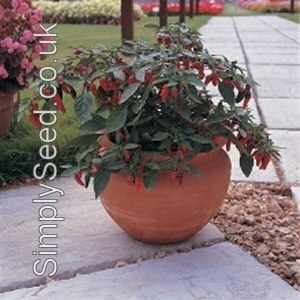 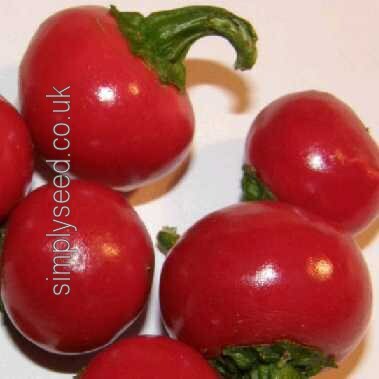 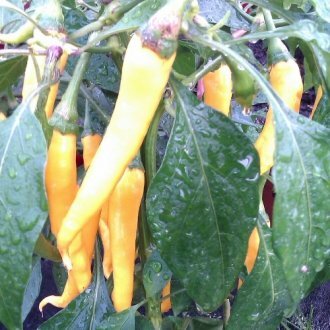 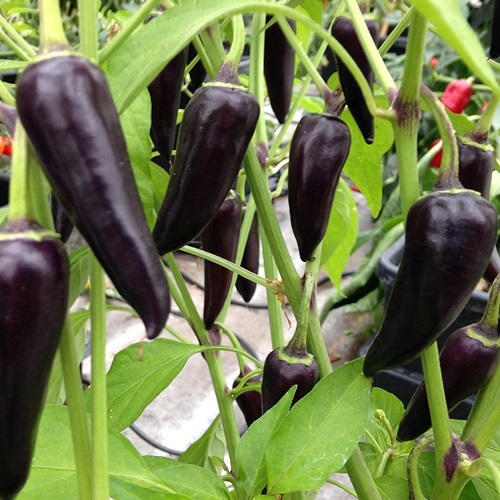 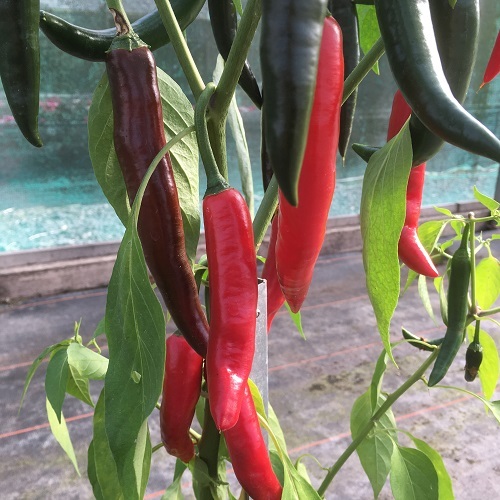 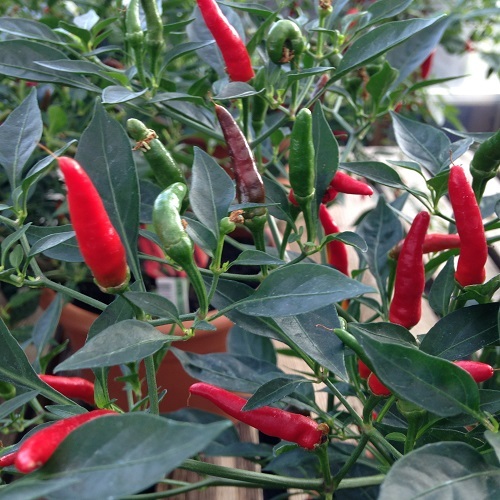 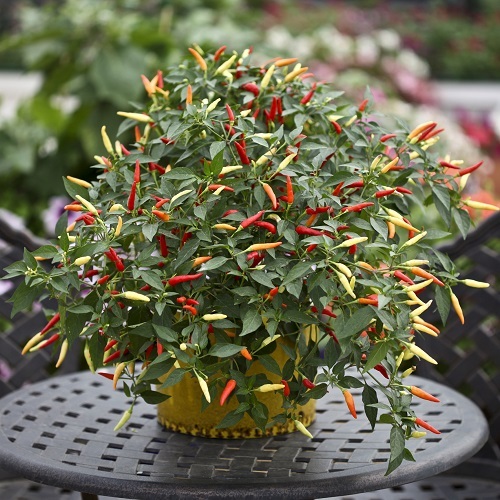 At SimplySeeds we like to sell chilli varieties that are usable. 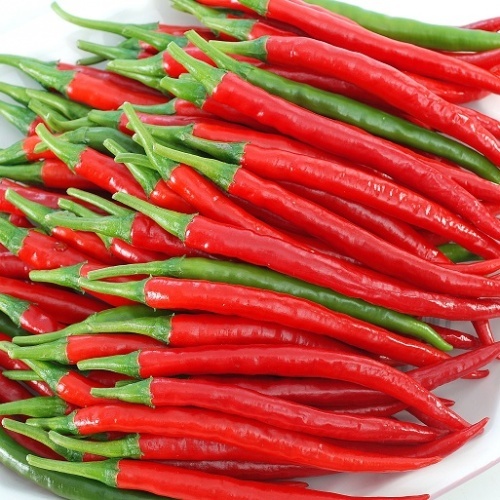 If you are after the blistering hot ones, sorry you are in the wrong place! 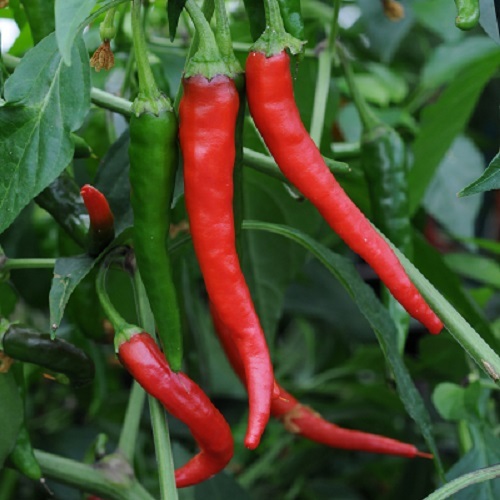 Once you find the heat rating of one variety you are comfortable with, you can use our traffic light system to look for others you may want to grow. 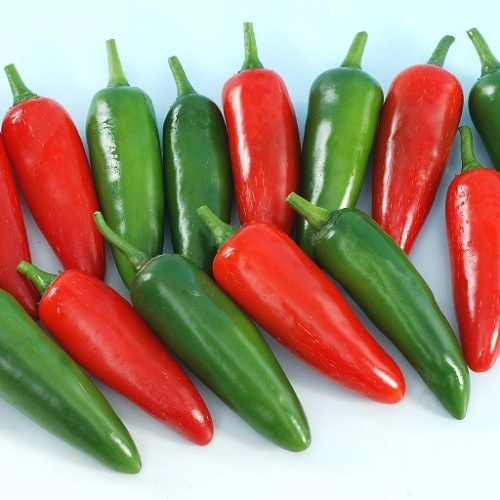 The SimplySeed Chilli traffic light heat rating. 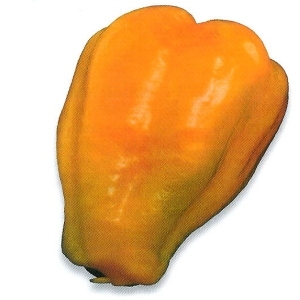 Page 1 of 1: 19 Products in Total.